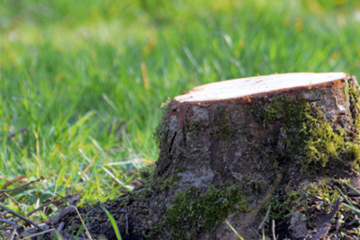 We offer a variety of tree services such as tree trimming, tree pruning, storm damage tree repair and removal, stump grinding, and deep root fertilization. 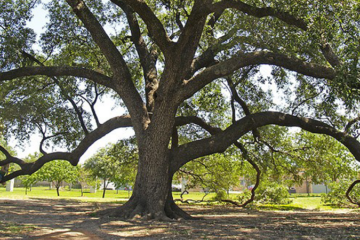 ​ Our company prides itself on being “green” and offering the best in customer service. 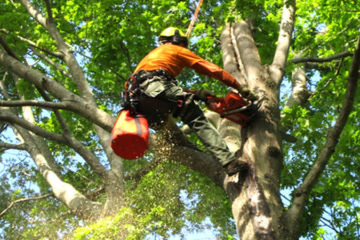 We have Certified Arborists on staff to answer any difficult questions you may have. Our fully trained professionals can handle any job big or small. 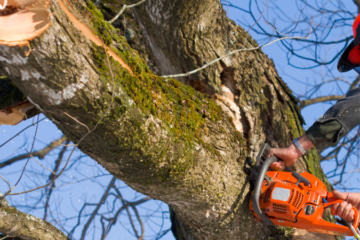 We are fully insured for your protection, this is a important thing especially if you have a tree that needs to come down near your home. You want a company that you can not only know but trust with that responsibility. Free product with Tree maintenance ?!? Amazing!! The girls in the office were so helpful and happy to assist with any questions I had when I picked up free mulch after having my tree work completed. Excited about the new Little Elm location opening, which will be even closer to home! Completed tree work for my home in Little Elm after completion I was able to take advantage of the discount towards their stone yard. They have a beautiful assortment of stone that I was able to choose from. While there I also picked up my free mulch which really took my flower beds to the next level! Golden Tree did such a great job trimming my trees in the front yard and back yard. I also picked up some stone along with my free mulch to go around the trees. My yard looks amazing thanks to all the employees at Golden Tree. I will definitely be using them again. Ive been to this location several times now this year for firewood ,Good prices & quality woods- Very friendly people, professional & quick service- We have also used Golden tree several times for our residential tree needs from trimming to grinding & removing they've done a great job.